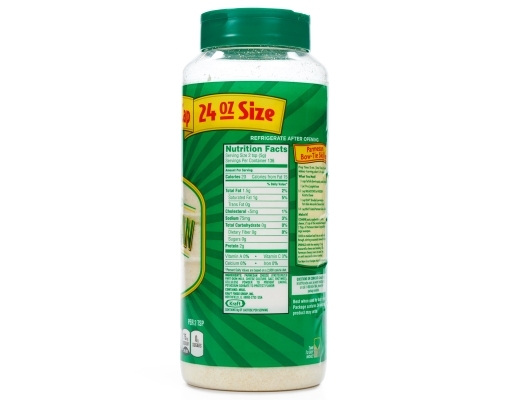 Original 100% real, grated parmesan cheese. 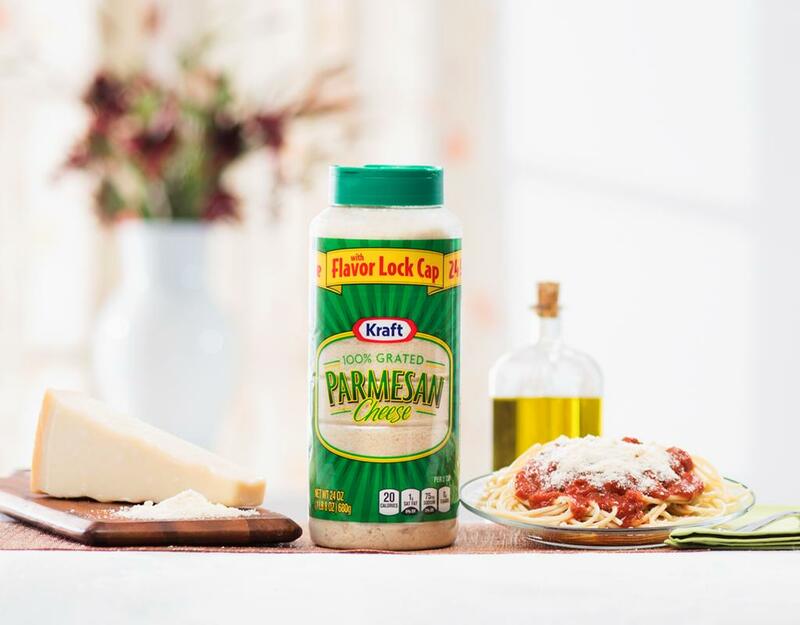 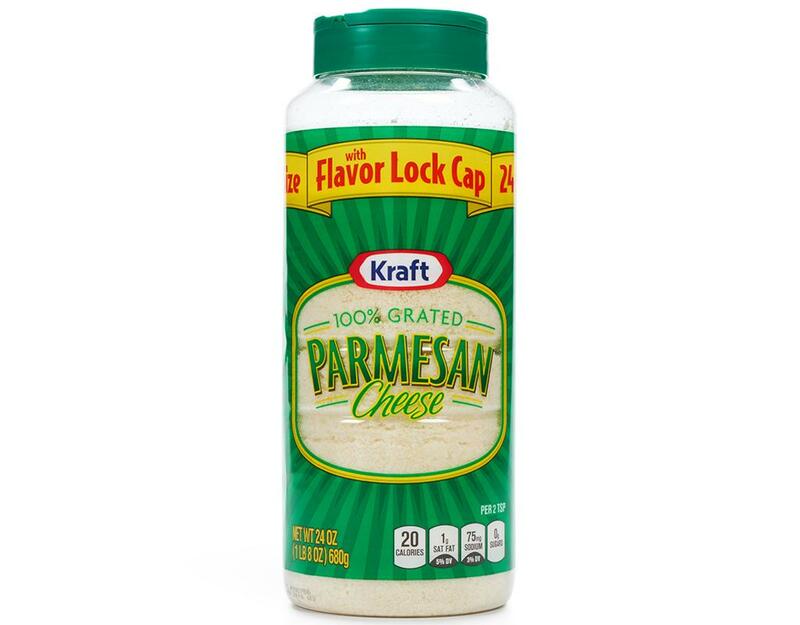 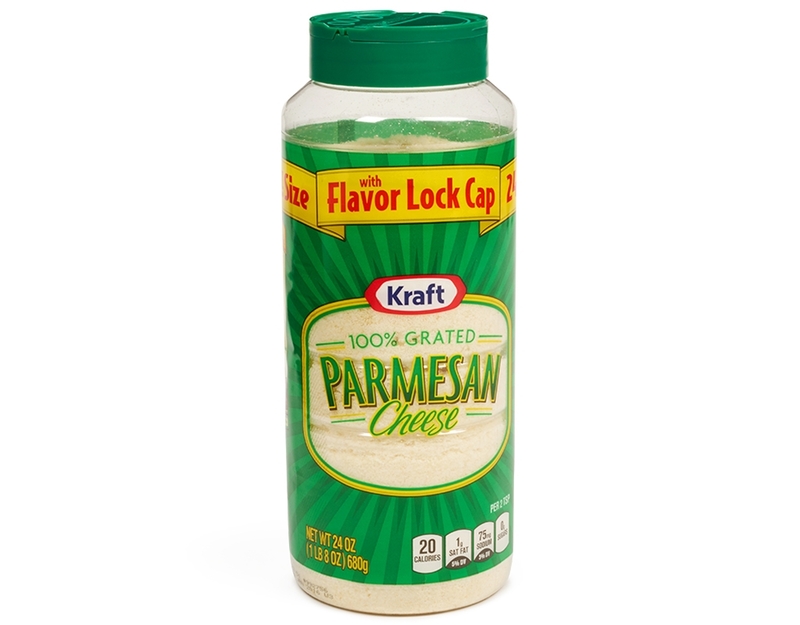 Kraft's Grated Parmesan Cheese is a perfect complement to your dinner no matter what you're making (that's not entirely true but we love grated parmesan so...). 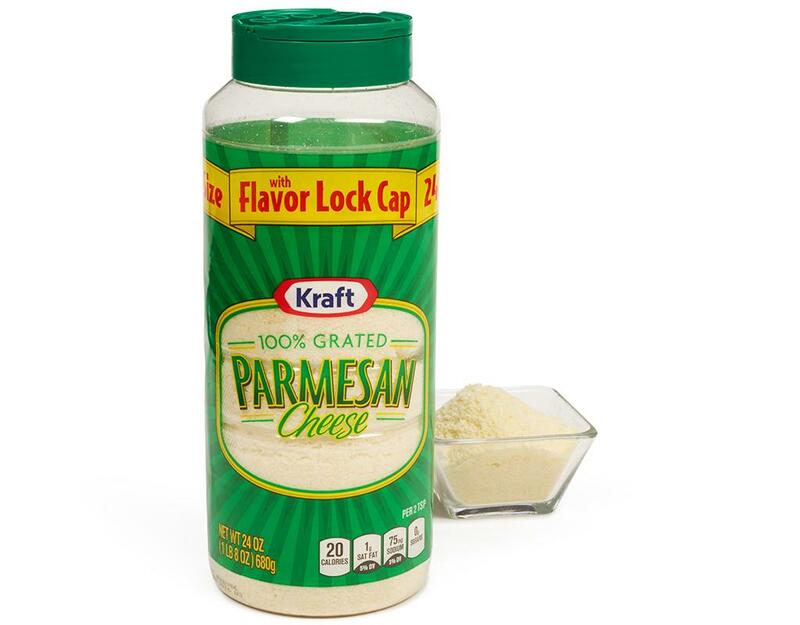 Get great tasting parmesan in every bite!